If you love surprises, you will love this book! 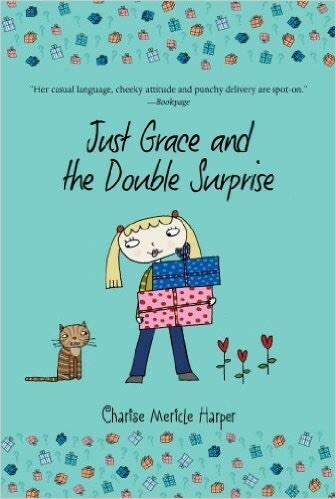 In the seventh book of the Just Grace series, third- grader Grace is super exited for her best friend Mimi. Mimi's family is adopting a brand- new sister. However, that's not all of the surprises. Read this book to find out more. I would rate this book 5 out of 5 stars because I love surprises. 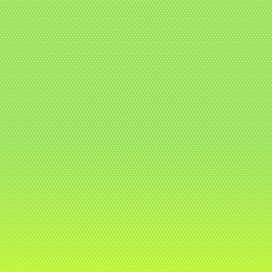 Surprises - an unexpected or astonishing event, fact, or thing.